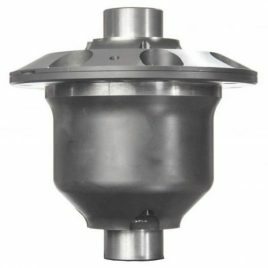 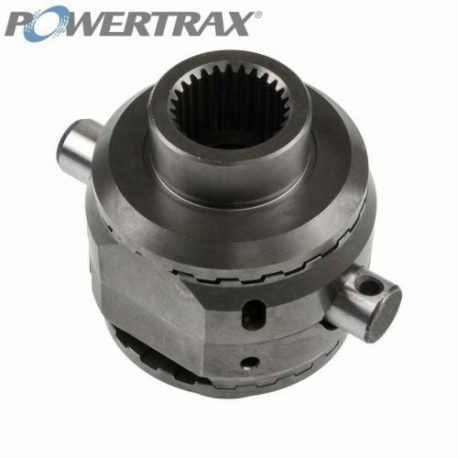 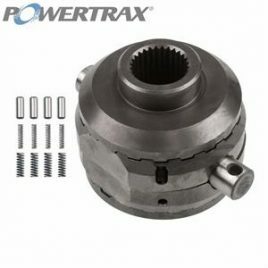 Powertrax states that this locker fits the 1998-2011 Ford Ranger 4×4 Dana 35 SLA front axle. 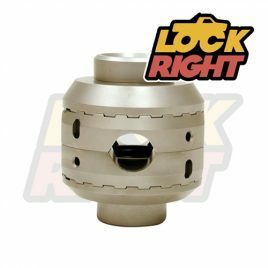 HOWEVER, this locker should only be used in the 1998-2000 Ford Ranger with locking hubs, so that the locker can be unlocked on pavement. 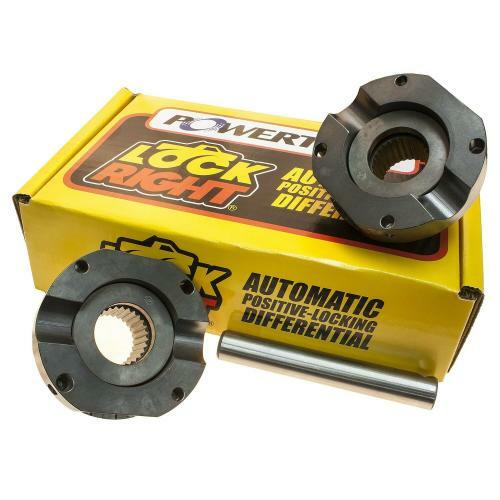 Also, this locker can only be installed in open differentials, and not limited slips.